Have you read through some of your favorite fashion mags lately? Coming up in the next couple of weeks, I will invite one of my fave bloggers for a glass of wine and to chat up one of our fave fashion magazines. Until then, have a great weekend!! 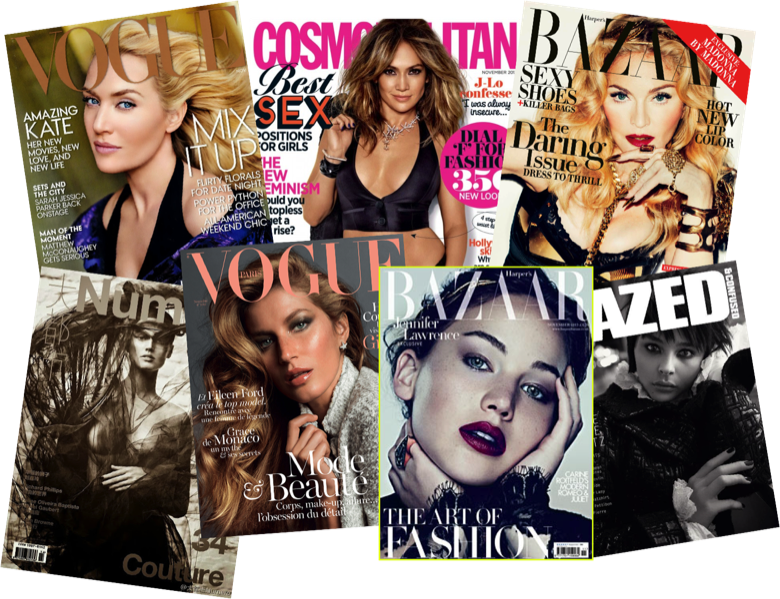 Just in case you were wondering… Vogue, Cosmopolitan (October Cover), Harper’s Bazaar, Numero, Vogue Paris, Harper’s Bazaar UK, Dazed and Confused. Next Post Tommy Hilfiger Is That You?